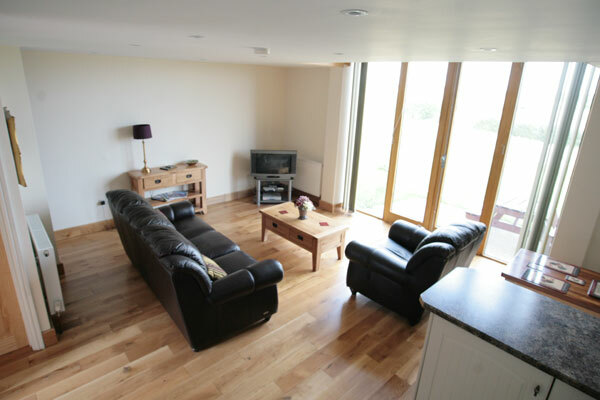 The three stunning holiday cottages at High Trees Farm (a 600 year old working farm) are set in 200 acres of farmland in an area of unspoilt beauty. 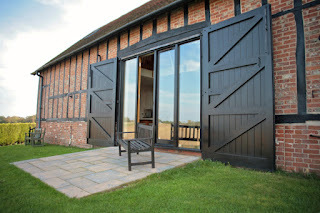 High Trees Farm Holiday Cottages, Old Hall Green, Ware, Hertfordshire (Sleeps 1 - 4). 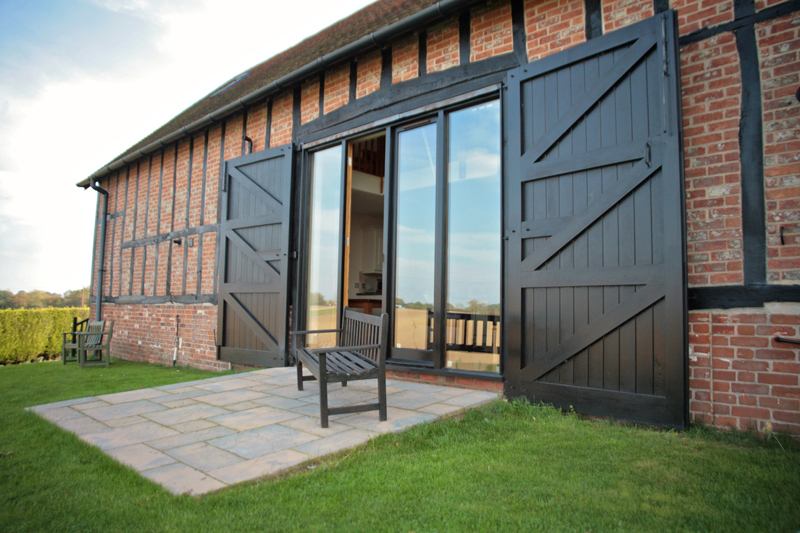 The cottages enjoy panoramic views over a gently undulating landscape of arable farmland. Operating under the countryside stewardship scheme, the farm has conservation at its heart. Our ancient woodland and its natural spring, the conservation heartland, the beetle banks, all attract and encourage an abundance of wildlife. Each cottage is open plan and has well equipped kitchens with washer/dryer, leather sofas, dining table and chairs, television with DVD player, internet access, bathroom with bath & shower and downstairs cloakroom. Our location is perfect for walkers, nature lovers and golfers as well as those wanting to explore further afield. With the historical towns of Buntingford, Hertford and Bishops Stortford within easy reach and good access to London and Cambridge via the A10, High Trees Farm offers something for everyone. Pods at Dolbryn Caravan Park, Newcastle Emlyn. Pomona Cottage & Cider Cottage, Ewyas Harold.